At the beginning of June 2014, sculptor Tom Hyde visited all three schools as part of a commission by the Duchy Multi Academy Trust. 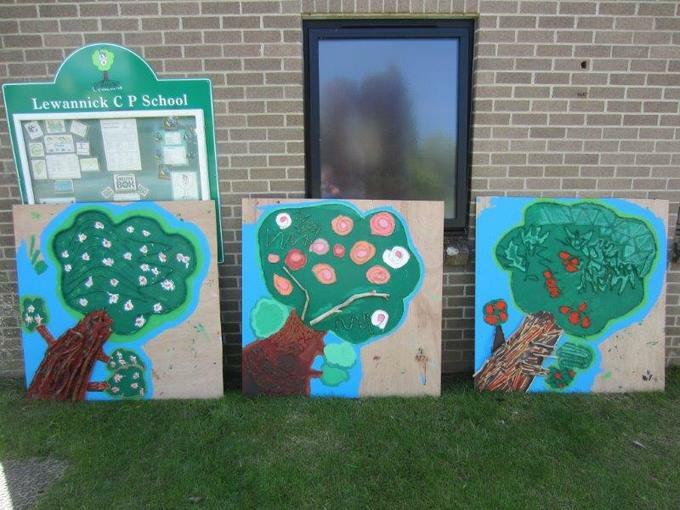 The task was for children from each school to produce three versions of their school logo. The logos were then shared across the academy so each school would have one of the school logos on display. Here are some of the fantastic logos created at Lewannick by Trewortha class.